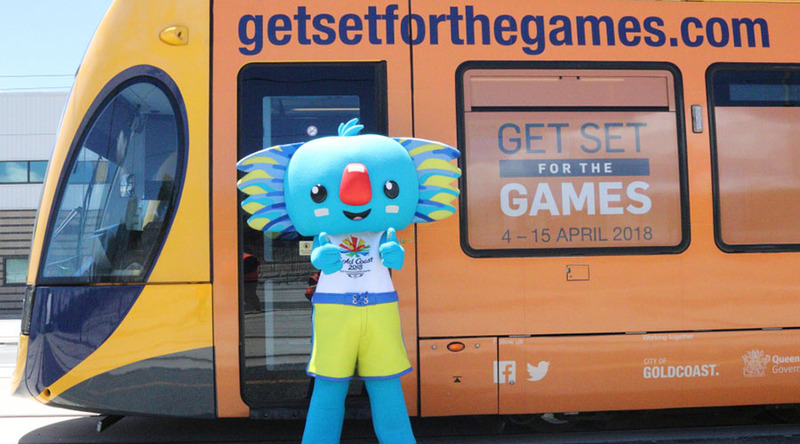 Almost 100,000 passengers travelled every day on the G:link trams during the Commonwealth Games, totalling more than 1.1 million passengers during the event. This is almost four times the usual patronage numbers since the opening of stage two of the light rail project. G:link played a vital role ensuring visitors and athletes could travel easily during the Games with almost 2,000 additional services. 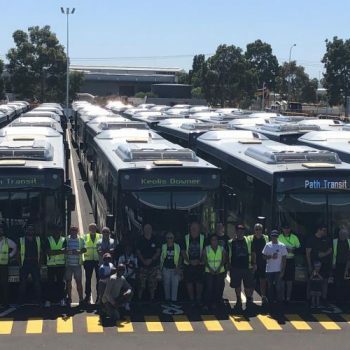 Over the twelve-day event, Keolis Downer provided 350 additional resources to help customers, operate and maintain the light rail vehicles, manage crowds, maintain infrastructure and clean facilities. 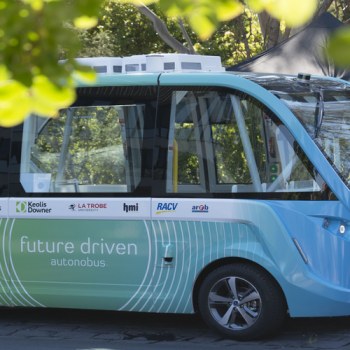 The event was a perfect opportunity for visitors to experience public transport and many people who used the tram network for the first time said they would use it again. GoldlinQ CEO Phil Mumford said the Queensland Government’s decision to deliver stage 2 of the light rail was key the events overall success. 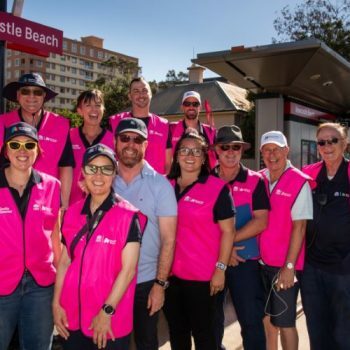 “Connecting light rail to Helensvale train station created a seamless multi-modal transport hub that was crucial for moving the hundreds of thousands of people around the Gold Coast during the games period. We are proud to have delivered stage 2 of the light rail ahead of schedule to support this amazing event” he said. Since beginning operations in 2014, G:link has performed highly with results of 99.98% punctuality and 90% customer satisfaction in 2017. In December last year the 7.3 km extension was launched allowing passengers to connect with train services to Brisbane through Helensvale station, providing an integrated transport solution for travellers in Queensland. G:link is now 20.3 km and is a central part of the transport system in Gold Coast. 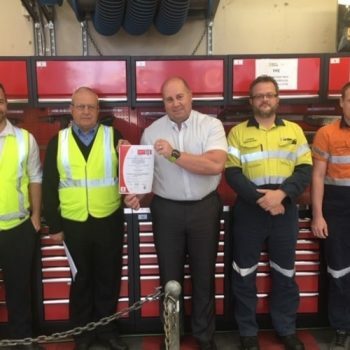 Keolis Downer is part of the GoldlinQ public-private partnership, which in 2011 was selected by Queensland’s Department of Transport and Main Roads to operate and maintain the G:link tram network, for 15 years. 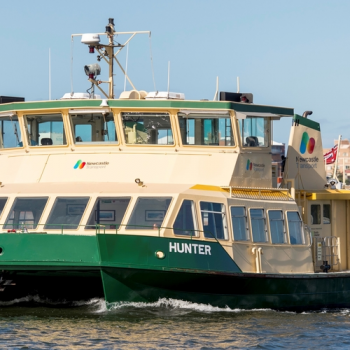 The 13km network entered passenger service in 2014 and The Department of Transport and Main Roads awarded the contract to operate the 7.3 km line extension to GoldlinQ Pty Ltd in May 2016. 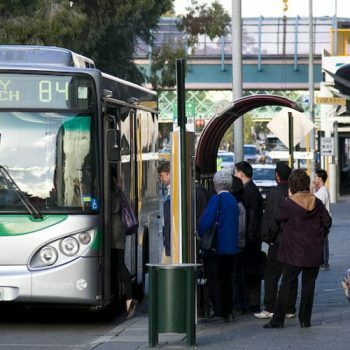 This is the first greenfield transport system to have been funded by a public-private partnership in Australia with all 3 levels of government.